On Wednesday you will have enough resources and energy to create miracles, to realize important plans and ideas for you. This is especially true of your actions relating to real estate or property in your home, equipment, and other material things. 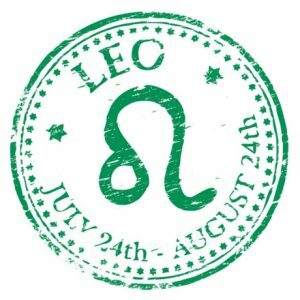 Today you can learn various unpleasant news about people you know or about political events around the world. An occasion for joy today can be your love experiences, meetings, and contacts with friends close and far, traveling. 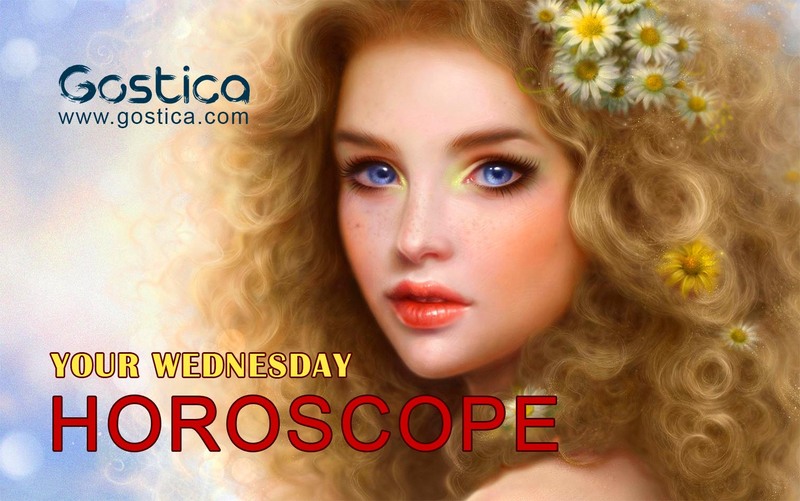 If you were born under the sign of Aries, Leo, or Sagittarius on Wednesday, you will have a good day for love and dating. Today an occasion for joy or a gathering will be with your relative or close friend. Today many will receive a recognition or explanation that will greatly delight you. 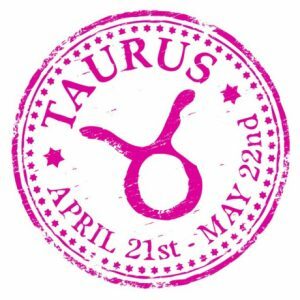 If you were born under the sign of Taurus, Virgo or Capricorn today, think well your words. Do not rush to blame someone for anything. Conflicts today will be unpredictable. You will understand that not everything is up to you. Do not be self-indulged today and in no one. 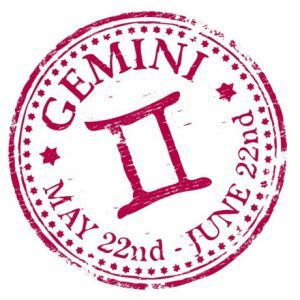 If you were born under the sign of Gemini, Libra or Aquarius on Wednesday, you will experience interesting love affairs that will give you greater clarity about the future of your relationship. The day brings a new acquaintance with a person from whom you will learn interesting things. 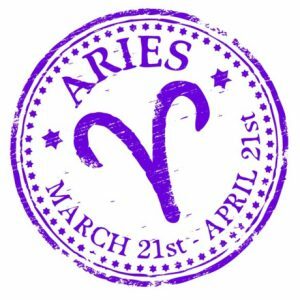 The day will bring important success, news or information about women from these three zodiac signs. Men will spend more time assessing they’re confused personal or professional relationships and other troubles. 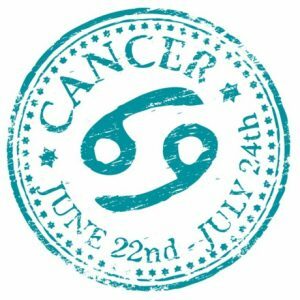 If you were born under the sign of Cancer, Scorpio or Pisces on Wednesday, you will have a chance of material gain or gain from an unclear or unexpected source. However, in your financial plan, problems with forgotten or missed payments may occur. Today you will meet interesting people, create new acquaintances, with people who know how to have fun. An absolutely interesting day for your work. You may receive some proposals that could change, even if only slightly, your earnings, but which are always convenient. Never spit on a few more entries, especially if you did not have to go looking for them, but it literally rained from the sky. Sometimes you just have to be open to new experiences to get new opportunities. Without detracting from your extreme intelligence, you must admit that there is someone more intelligent and clever than you. Starting from this assumption, or being more humble, you could learn a lot more. Everyone needs teachings or to learn about some new method, so there is nothing wrong with admitting some ignorance. Otherwise, you will remain too tied to your ideas, and you will not move forward. Perhaps you have not yet understood what the purpose of your research is, so you will feel a little lost in this period. All you need is simply a help, possibly by those who know more than you. You do not have other intentions, you do not have other necessities, for this, you can devote yourself completely to this matter today, or find yourself to start stronger than before and more stubborn than ever. If you do not like the environment around you, if you do not like people or you do not like your job, maybe it’s time to change something or ask yourself some questions about it. You could just live a momentary discomfort, perhaps due to unresolved issues that make you see everything black, so you should research the root causes of your illness or prepare to revolutionize everything around you. You are quite sure and confident of yourselves, so much so that perhaps you have underestimated some important details in your work, which may not have brought you any problems yet, but that could change starting from today. So be careful, try to be more suspicious, but in your own comparisons and not in relation to others. You could avoid numerous annoyances mostly due to distraction.